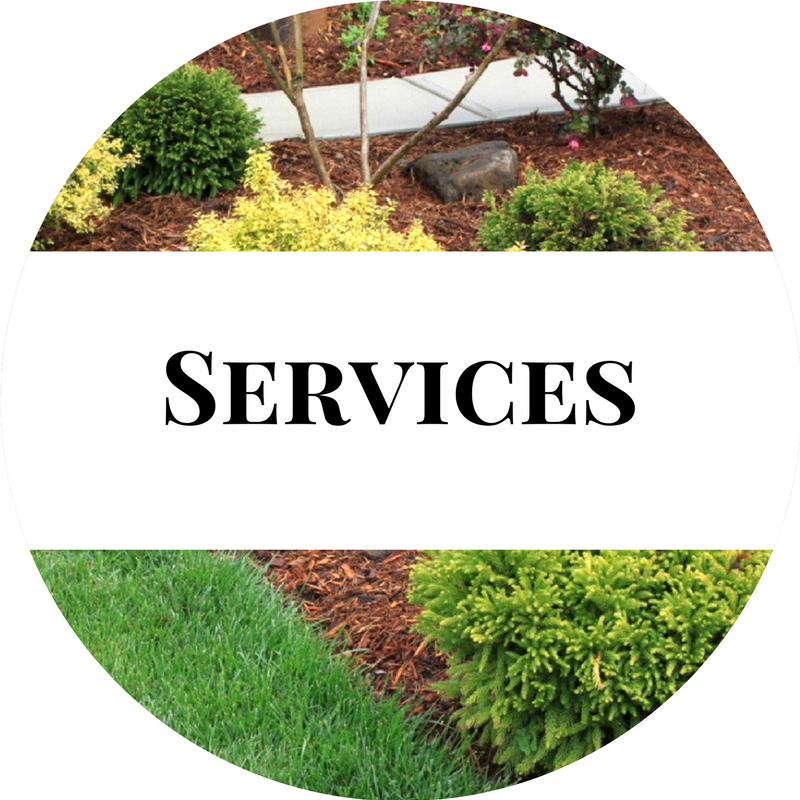 Our Work Is Performed With Precision & Pride. 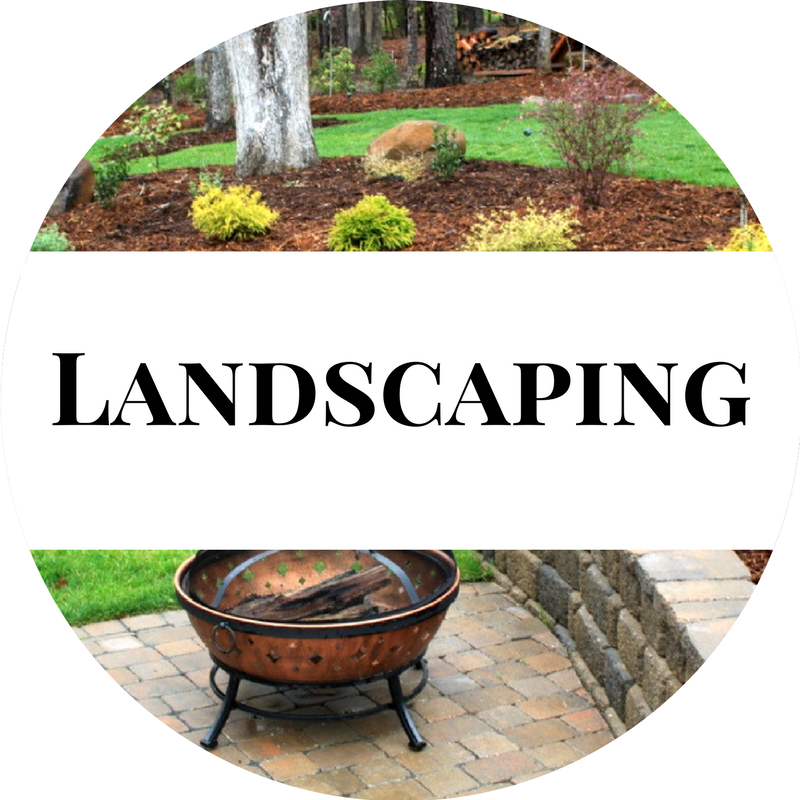 We Are Proud Of Every Last Landscape We Install Or Maintain, Large & Small. 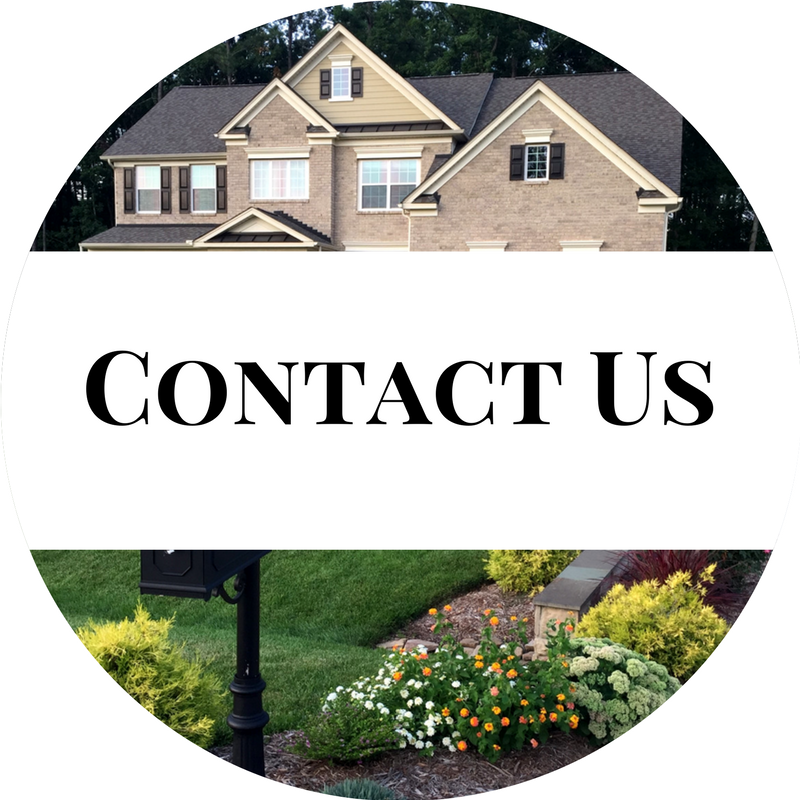 We believe in building long-lasting relationships with our customers. We look forward to meeting with you soon and enjoying a GREAT 2018 growing season together! © 2019 All Terrain Landscape Management. All Rights Reserved.